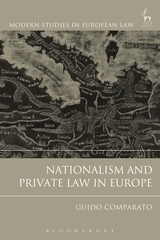 This book discusses the role of private law as an instrument to produce financial and social inclusion in a context characterised by the redefinition of the role of the State and by the financialisation of society. By depicting the political and economic developments behind the popular idea of financial inclusion, the book deconstructs that notion, illustrating the existence and interaction of different discourses surrounding it. 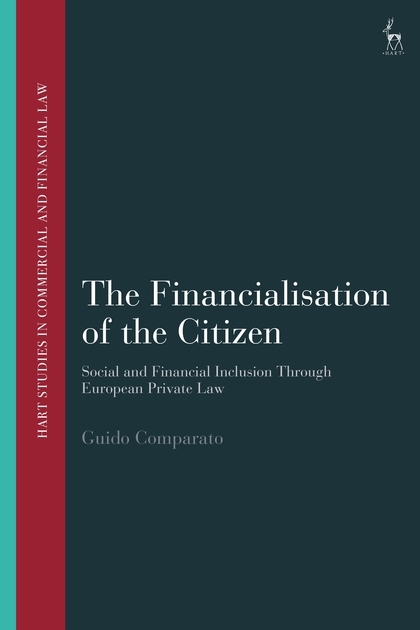 The book further traces the evolution of inclusion, specifically in the European context, and thus moves on to analyse the legal rules which are most relevant for the purposes of bringing about the financialisation of the citizen. Hence, the author focuses more on four highly topical areas: access to a bank account, access to credit, over indebtedness, and financial education. 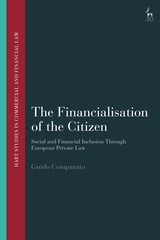 Adopting a critical and inter-disciplinary approach, The Financialisation of the Citizen takes the reader through a top-down journey starting from the political economy of financialisation, to the law and policy of the European Union, and finally to more specific private law rules. III. A Just or an Inclusive Private Law? I. From a Right to a Bank Account to a Right to Credit? I. How Much is too Much? 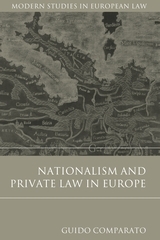 Guido Comparato is a lecturer in law at Birkbeck, University of London.